2. 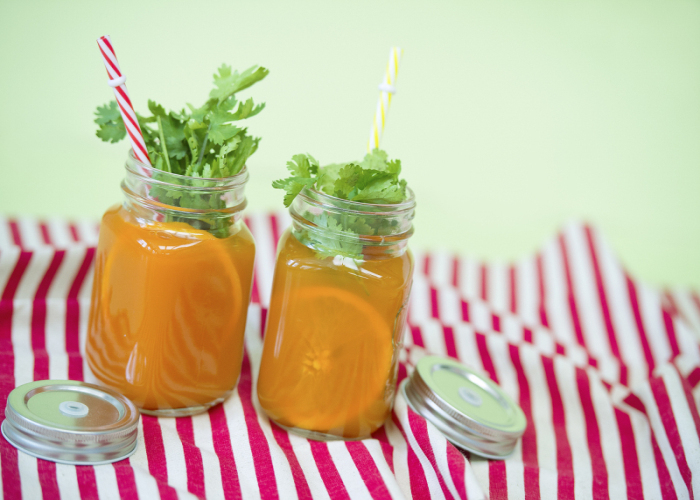 Decrease acidic content in blood. 3. 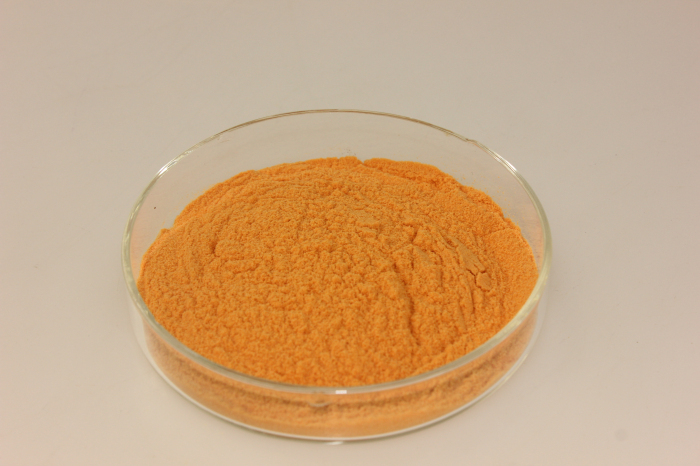 Can be made of the best natural health care products, widely used in health food, health drink, and teas. 4. Can be used as a tonic for the eyes, especially where the circulation is thought to be poor, in conditions of dizziness, blurred vision, and diminished sight. 5. In the respiratory system it is used to tonify the lungs, especially in conditions with a consumptive cough. 6. 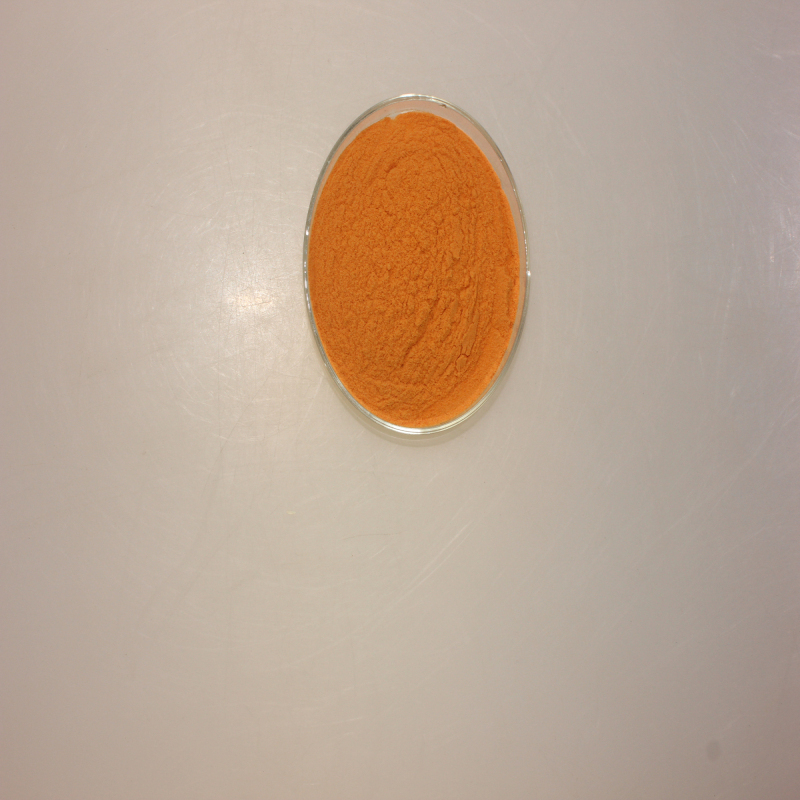 In the cardiovascular system lycium is used as a circulatory tonic, to reduce blood pressure and to lower lipid levels. 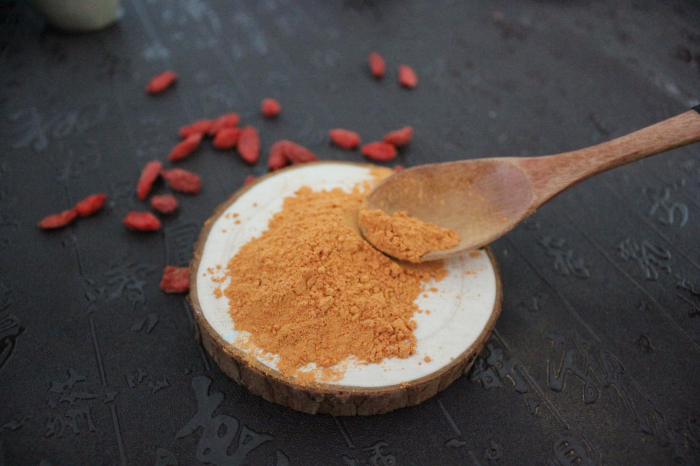 Goji products in the world. 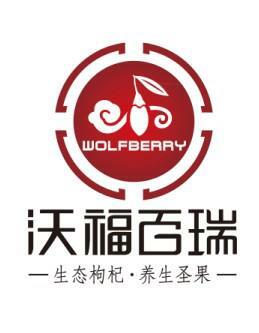 Wolfberry is the guarantee of quality. High quality makes Wolfberry Company success. 75 hundred acres of Goji planting Base, which are under organic planting standard, without using chemical pesticide and fertilizer. production source. Our base and plant have internationally/nationally recognized organic food certifications such as NOP, EU and JAS.